Make it easy with Odin Plesk. 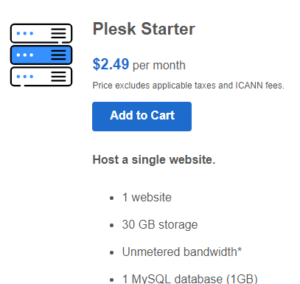 Manage your Windows dedicated server hosting with Odin Plesk and discover admin skills you never knew you had. Built to grow with you and your clients. New clients beating down your door? Upgrade plans anytime without having to re-provision. Think fast. Crunch numbers at ridiculous speeds with the latest generation Intel® Xeon® processors. Provisioning that’s ready to go now. You and your clients don’t have time to wait. We’ll provision your Windows dedicated server hosting in minutes, not hours. Manage your data with MS SQL. From data warehousing to business intelligence, nothing matches Microsoft SQL Server’s capabilities. Keep your data looking good with disk mirroring. Maximize performance and protect your data with complete RAID 1 disk mirroring. Never lose your work again. Travel back in time (kind of) to reclaim lost files with Site Backup. Need SQL server? You got it.What Windows server would be complete without Microsoft’s most popular database? Not ours, that’s for sure. Get SQL Server 2012 or 2014 with all of our Windows server plans. What software do you install on my Linux Server? 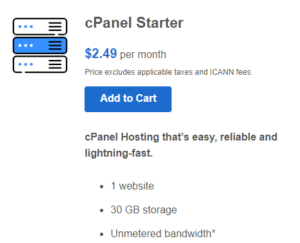 Feel at home with cPanel®. Hit the ground running with the industry-standard control panel you already know and love. Built to grow with you and your clients. New clients beating down your door? Upgrade plans at anytime without having re-provision. Think fast.Crunch numbers at ridiculous speeds with the latest generation Intel® Xeon® processors. Keep your data looking good- with disk mirroring.You’re in charge with root (administrative) access to install PHP, modules, server level proxy, and much more. Provisioning that’s ready to go now. You and your clients don’t have time to wait. We’ll provision your server in minutes, not hours. 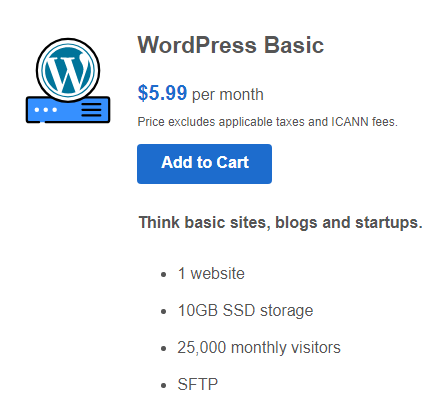 Access that makes you feel like a VIP.Edit your server files, install Magento or PHP. Do it all with root (administrative) access. Never lose your work again.Travel back in time (kind of) to reclaim lost files with Site Backup. 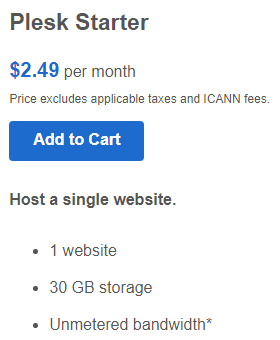 Just C$7.99 for 50 GB (optional). Need MySQL? 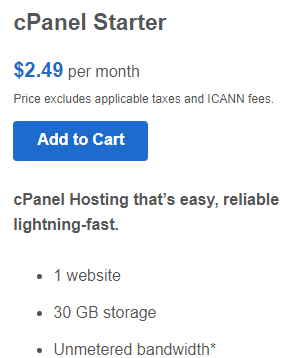 You got it.What server would be complete without the world’s most popular open source database? Not ours, that’s for sure. Get MySQL with all of our Linux server plans.